Our newsletters and mailing lists - select how you want to hear from us! 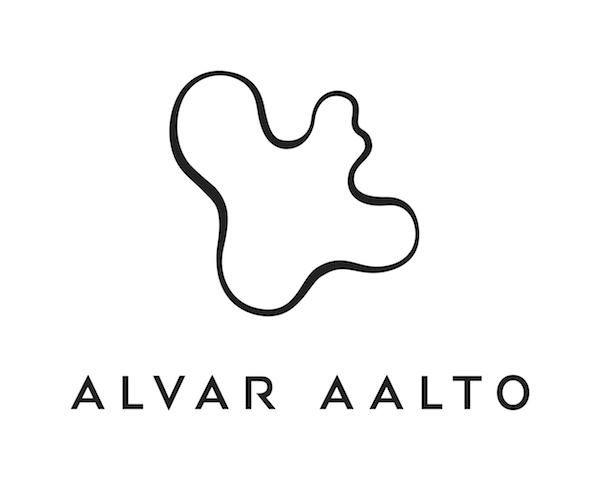 Insights on what’s happening in Alvar Aalto Foundation delivered to your inbox quarterly. Sign up to receive news about the major triennial architecture event we organize. 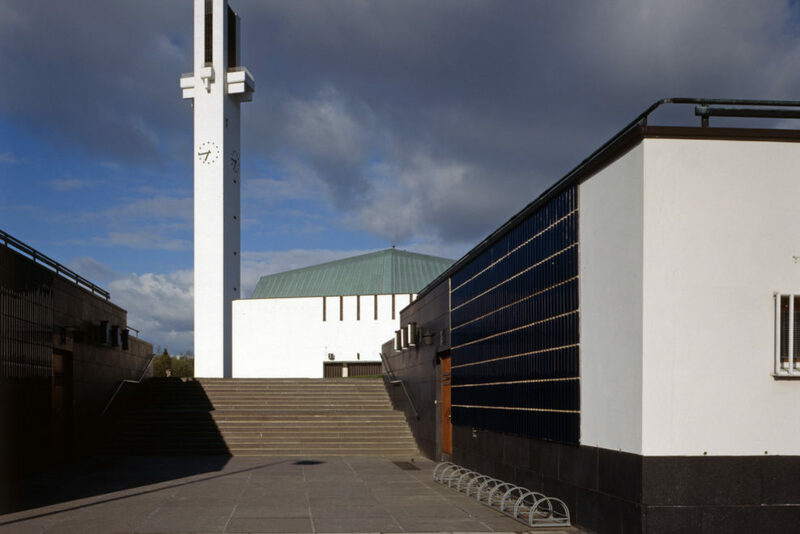 14th Alvar Aalto Symposium is organized 30-31 August 2018 in Jyväskylä, Finland. Subscribe to get our news into your inbox quarterly!